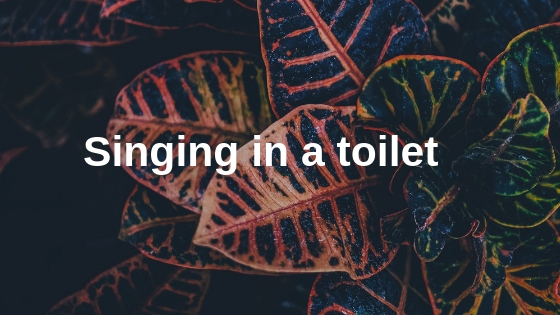 DOES YOUR EVENT REQUIRE TOILET FACILITIES? A very warm welcome to our family owned Hertfordshire based company, WC Portables. 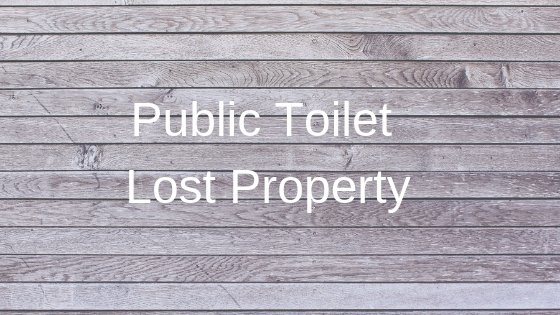 Established in 2003, we are a leading supplier of portable toilets across London, Essex and Hertfordshire. We have been quoted to have a reputation for a service that exceeds expectations. 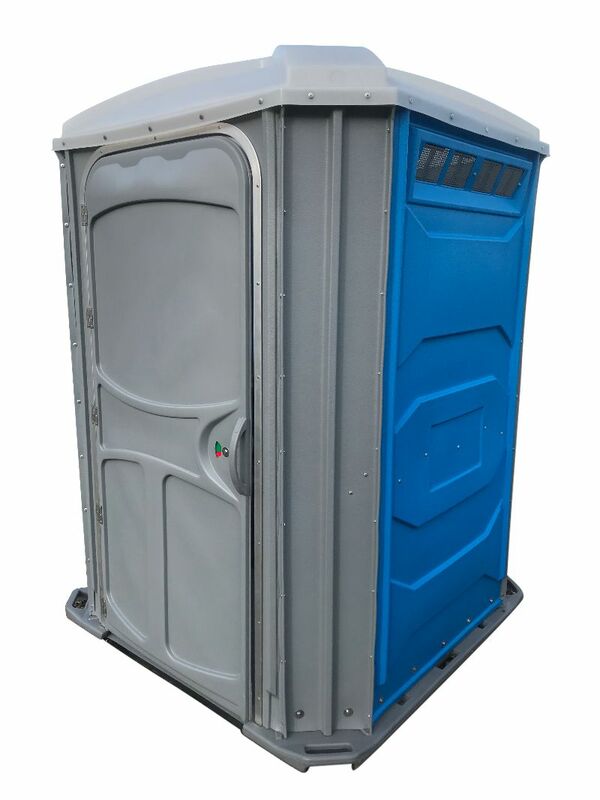 With WC Portables, you can trust our fully trained and accommodating team to provide the complete portable toilet hire services which you may require. 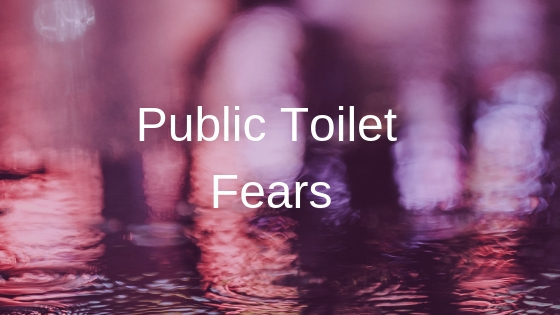 We provide portable toilet facilities for construction sites and diverse events such as outdoor weddings, party celebrations, sporting activities and music festivals. 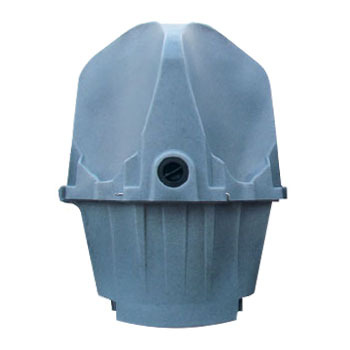 All of which can benefit from our portable unit(s) hire. 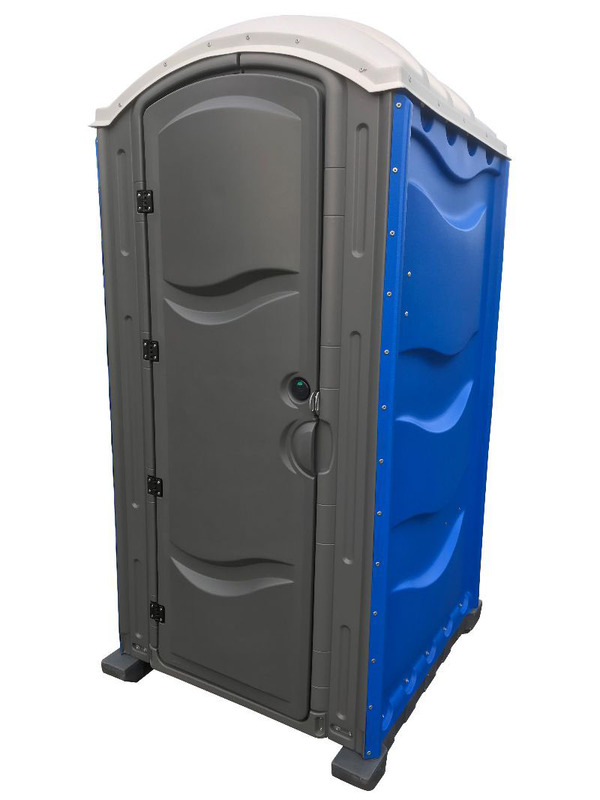 Please take a few moments to explore our website for all your portable toilet hire requirements. Used WC Portables for a function not too long ago. Hassle free. Very professional. Would recommend and use again. 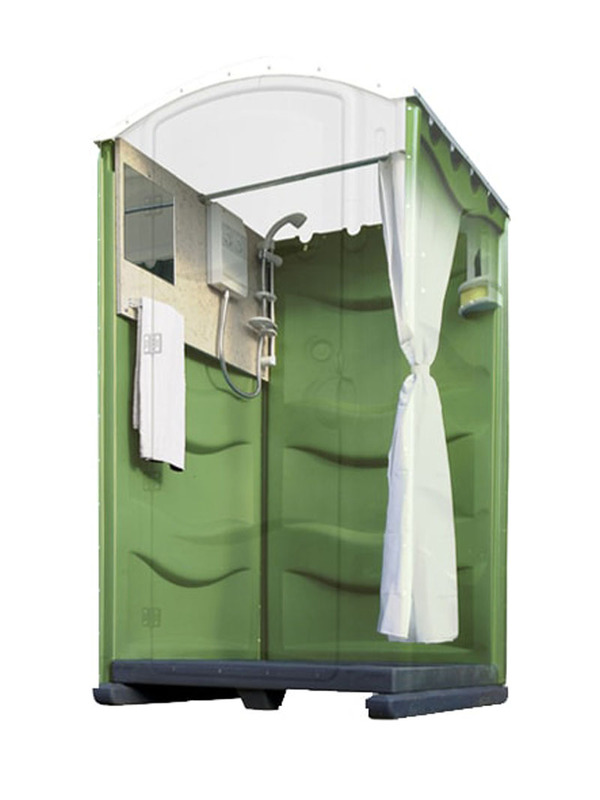 A great experience with WC Portables, their toilets are immaculate and I would highly recommend them. Top notch service, nice new clean toilets too, will use again!